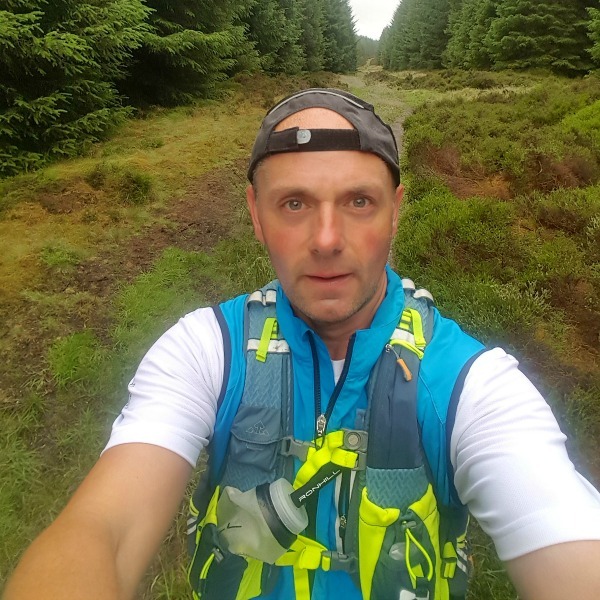 I am a father, Easy going sort of guy, love the outdoors Running, Cycling, Hiking believe in work hard play hard. 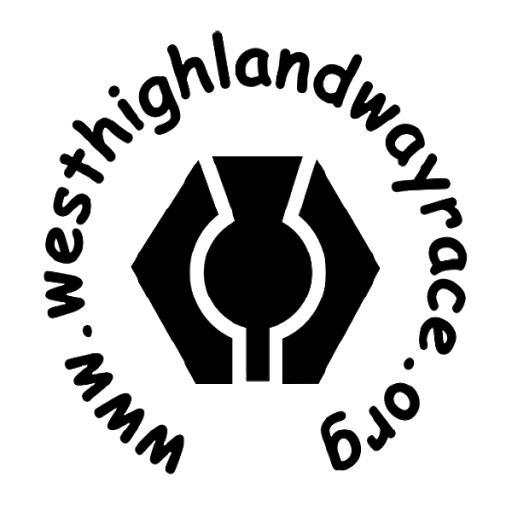 Long established Scottish Ultra on the world famous whw. would be the pinnacle of my ultra plan and collect the famous crystal goblet. To get to the race start with no regrets and in the best shape possible, to have an experience i will never forget and hopefully finish. Anything under 35 hours will be a bonus as this is my 1st whw race.